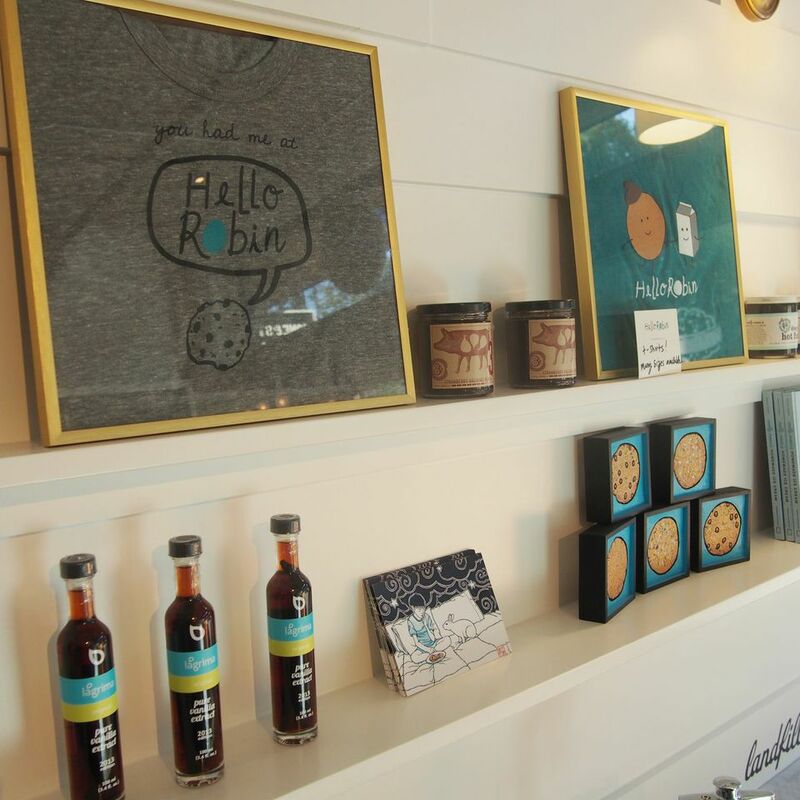 If you love sweets like I do you then Seattle’s Hello Robin is the place to go. 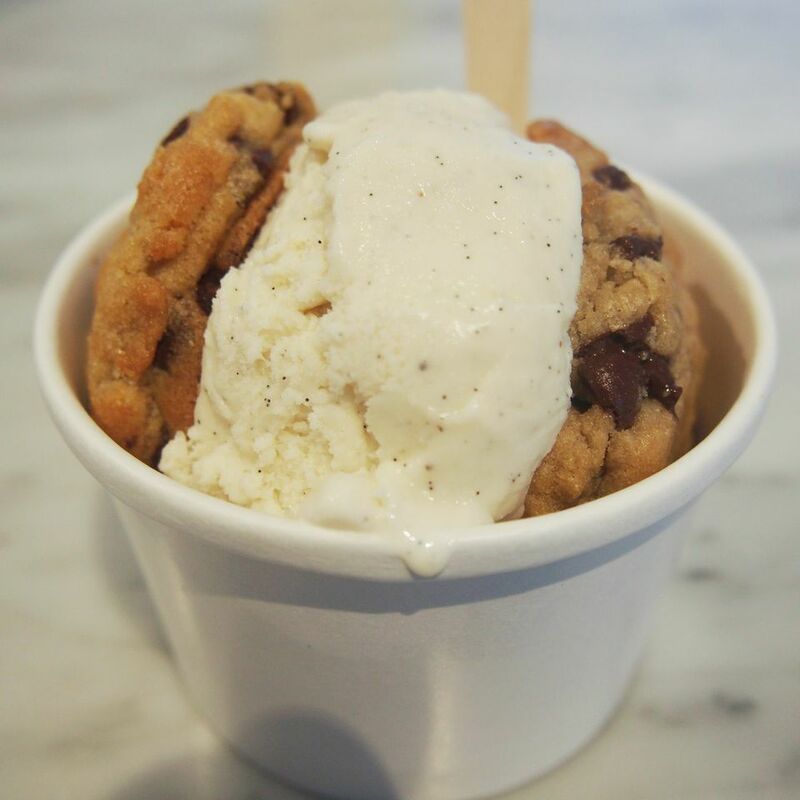 Not only does Hello Robin serve fresh, warm and soft baked cookies but they also serve Seattle’s very own Molly Moons Ice Cream. Robin and Moons become a wonderful combination when you order the Hello Robin ice cream sandwich pictured above. I was lucky enough to grab one of the legendary Mackles’more (Named after Seattle rapper Macklemore) cookies right as they were coming out of the oven. 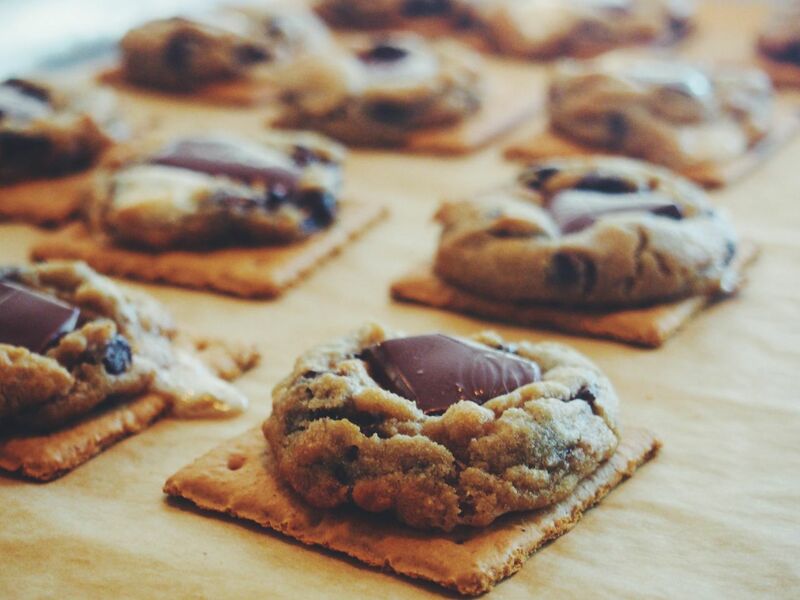 The Mackles’more cookie is made with chocolate chip cookie, graham cracker, and marshmallows. So Good!